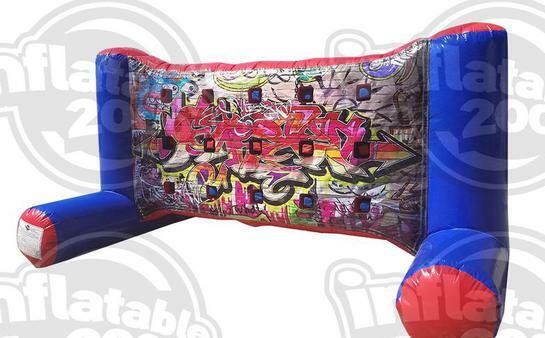 Whack-a-Wall is an awesome new inflatable game that combines speed, accuracy, agility, dexterity, fitness and FUN!!!! A twist on both Reaction Walls and the traditional Batak. It is perfect for children’s parties, adult events, corporate events, fun days, carnivals and much, much more.